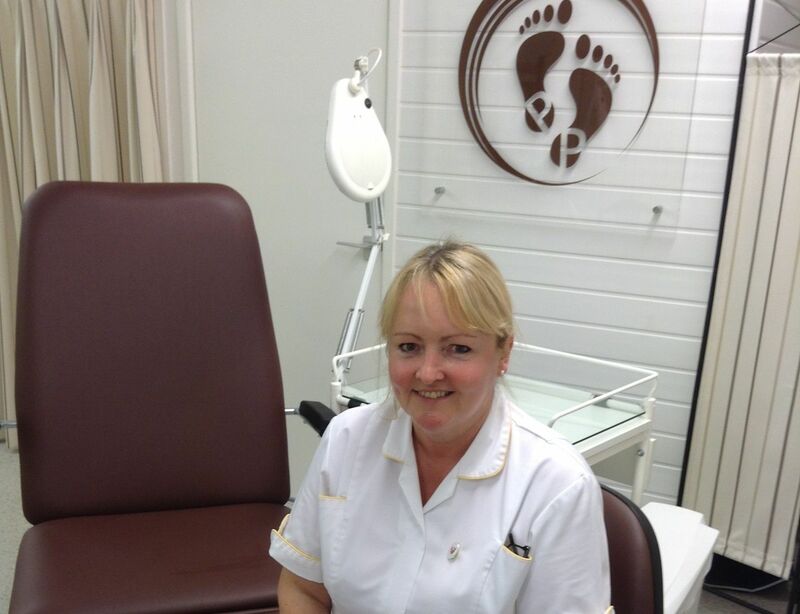 Professional foot care in our clinic or in your home by Denise Caffrey BSc Hons, HCPC Registered. The clinic is based in Trawden, Lancashire where appointments are available in clinic Monday to Friday, early morning and evenings. Home visits are also available so please contact us to arrange an in clinic appointment or a home visit. I was angry, for I had no shoes. Then I met a man who had no feet. Hope it's a bare foot in the grass, sun on your shoulders kind of day.